A huge variety of biopolymers, such as polysaccharides, polyesters, and polyamides, are naturally produced by microorganisms. These range from viscous solutions to plastics and their physical properties are dependent on the composition and molecular weight of the polymer. The genetic manipulation of microorganisms opens up an enormous potential for the biotechnological production of biopolymers with tailored properties suitable for high-value medical application such as tissue engineering and drug delivery. 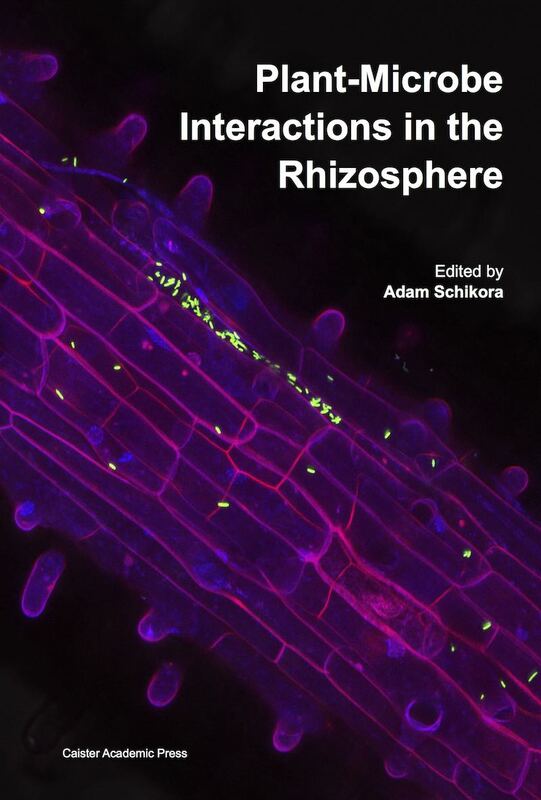 Written by expert, internationally renowned scientists, this comprehensive volume describes in detail the use of microorganisms for the production of the most important biopolymers and polymer precursors. 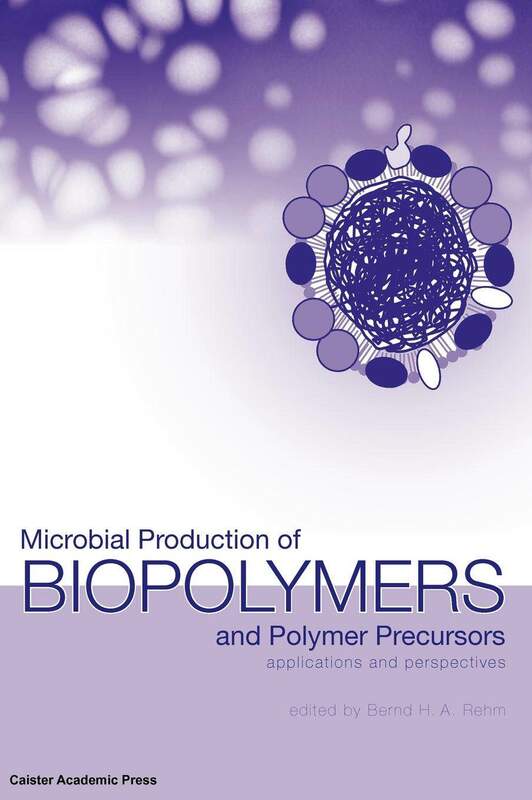 The authors describe, in depth, the biosynthetic pathways, physical properties and industrial production processes and discuss in detail the genetic and metabolic engineering of microorganisms for biopolymer production. Also highlighted are the applications and potential applications of the biopolymers and microbial biotechnology. Topics include the biochemistry and genetics of biosynthesis of xanthan, alginate, cellulose, cyanophycin, poly(gamma-glutamic acid), levan, hyaluronic acid, organic acids, oligosaccharides and polysaccharides, and polyhydroxyalkanoates. 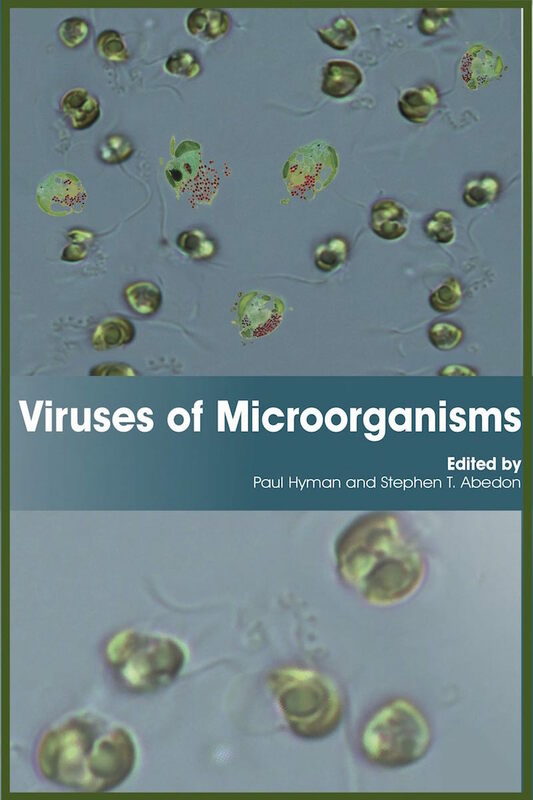 A recommended book for all biotechnology and microbiology laboratories. Plant-pathogenic bacteria of the genus Xanthomonas are able to produce the acidic exopolysaccharide xanthan gum. Because of its physical properties, it is widely used as a viscosifer, thickener, emulsifier or stabilizer in both food and non-food industries. Xanthan consists of pentasaccharide repeat units composed of D-glucosyl, D-mannosyl, and D-glucuronyl acid residues in a molar ratio of 2:2:1 and variable proportions of O-acetyl and pyruvyl residues. The xanthan polymer has a branched structure with a cellulose-like backbone. Synthesis originates from glucose as substrate for synthesis of the sugar nucleotides precursors UDP-glucose, UDP-glucuronate, and GDP-mannose that are required for building the pentasaccharide repeat unit. This links the synthesis of xanthan to the central carbohydrate metabolism. The repeat units are built up at undecaprenylphosphate lipid carriers that are anchored in the cytoplasmic membrane. Specific glycosyltransferases sequentially transfer the sugar moieties of the nucleotide sugar xanthan precursors to the lipid carriers. Acetyl and pyruvyl residues are added as non-carbohydrate decorations. Mature repeat units are polymerized and exported in a way resembling the Wzy-dependent polysaccharide synthesis mechanism of Enterobacteriaceae. Products of the gum gene cluster drive synthesis, polymerization, and export of the repeat unit. This review outlines aspects of the biosynthetzic pathway and genetic loci involved in xanthan biosynthesis, including the synthesis of the sugar nucleotide precursors, building of the repeat unit, as well as polymerization and export of the polymer. 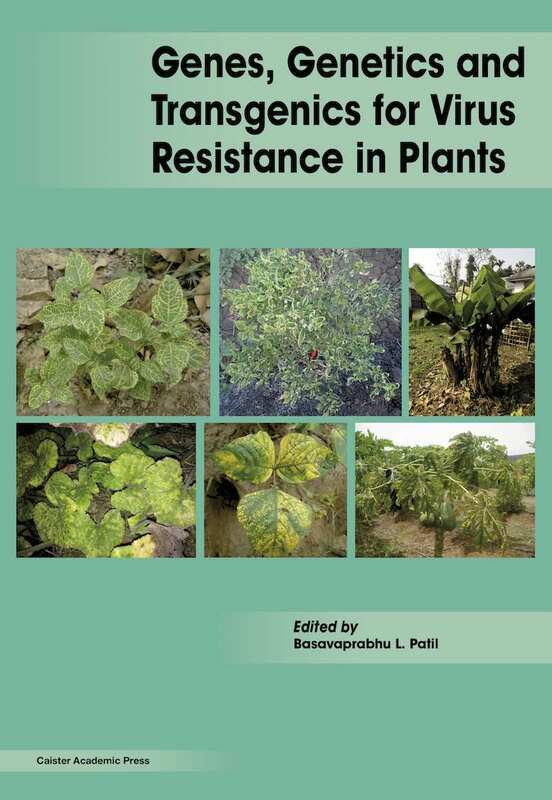 Comparative aspects based on recent genomic data of various Xanthomonas strains are also covered. Alginate is the main representative of a family of polysaccharides that neither show branching nor repeating blocks or unit patterns and this property distinguishes it from to other polymers like xanthan or dextran. Although only consisting of two different components, β-D-mannuronic acid and its C5-epimer α-L-guluronic acid, its unique and random structural pattern has attracted a lot of scientific and commercial interest over the past decade. Besides its production by brown algae, it is only produced by the two bacterial genera Pseudomonas and Azotobacter, which played a major role in the unravelling of its biosynthesis pathway. The pathway involves the generation of the cytosolic precursor GDP-mannuronic acid its polymerization to poly-mannuronic acid while traversing the cytoplasmic membrane. In the bacterial periplasm it can undergo enzymatic modification in form of acetylation or epimerization before the polymer is finally exported through the outer membrane and released into the environment. The degree of variability in the polymer and the possibility of genetical engineering of its producing bacterial hosts have been increasingly considered as an option to tailor-make alginates as biomaterials for numerous applications. Like DNA, alginate is a highly negatively charged polymer, which in combination with its random pattern imparts material properties ranging from viscous solutions to rigid gel-like structures in the presence of divalent cations. Traditionally, the self-assembly processes of algal alginates were mainly used in biotechnology for encapsulation purposes but given the option of fine-tuning its material properties, bacterial alginates are more and more considered for the production of micro- or nanostructures suitable for medical applications. Gluconacetobacter xylinus (formerly Acetobacter xylinum) has for technical reasons been a favorite model system used for studies of the biochemistry and genetics of cellulose biosynthesis, even though the vast majority of the polymer is produced by green land-plants. Structurally cellulose is a simple polysaccharide, in that it consists only of one type of sugar (glucose), and the units are linearly arranged and linked together by β-1,4 linkages only. The mechanism of biosynthesis is however rather complex, partly because in native celluloses the chains are organized as highly ordered water-insoluble fibers. Currently the key genes involved in cellulose biosynthesis and regulation are known in a number of bacteria, but many details of the biochemistry of its biosynthesis are still not clear. A survey of genome sequence databases clearly indicates that a very large number of bacteria have the genes needed to produce cellulose, and this has also been experimentally confirmed for a smaller number of organisms. 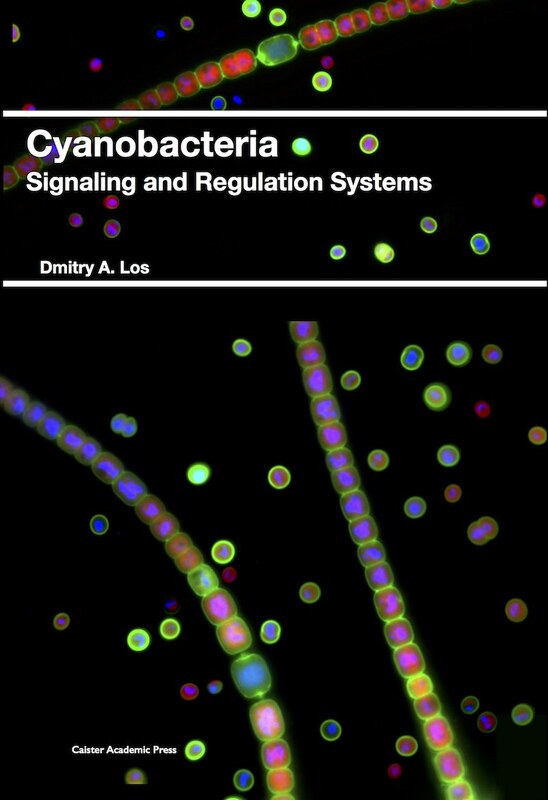 The biological functions of bacterial celluloses vary among species, and range from a role as a floating device to involvement in plant root adhesion and biofilm formation. In spite of the enormous abundance of cellulose in plants bacterial celluloses have also been investigated for industrial exploitations. This chapter provides an overview on the synthesis, large-scale production, biodegradation and potential applications of the polyamide cyanophycin (CGP), which is a non-ribosomally synthesized compound consisting of a poly(aspartic acid) backbone with arginine residues linked to the carboxyl group of each aspartate by their amino group. In its natural host microorganisms, CGP functions as a storage polymer for nitrogen, carbon and energy. The key enzyme of CGP synthesis is represented by the CGP synthetase (CphA). The gene coding for this enzyme has been used for recombinant expression of CGP biosynthesis in various prokaryotes. Meanwhile, also transgenic eukaryotes, yeasts and plants, were enabled to synthesize the polymer in considerable amounts. 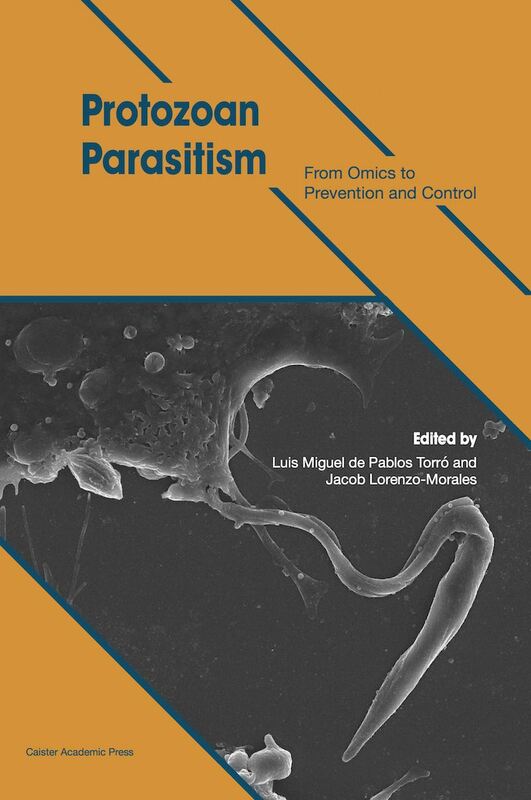 Biodegradation of CGP occurs by intra- or extracellular CGPases, CphB or CphE, respectively. Degradation products of CGP are usually dipeptides which are then split to free amino acids by intracellular dipeptidases. Biotechnical interest of CGP is high; products resulting from its biodegradation could be applied in various biochemical, medical or industrial applications. This review chapter deals with chemistry and biosynthesis of poly-γ-glutamic acid (γ-PGA) produced by various strains of Bacillus. In addition to the production, purification and characterization of γ-PGA, an updated critical literature review on the physiological function, biochemical and chemical properties, genetic aspects and enzymology of γ-PGA metabolism (racemization, polymerization and degradation), the molecular mechanism of glutamic acid polymerization were provided. Potential applications of γ-PGA as thickener, cryoprotectant, humectant, drug carrier, biological adhesive, flocculant, or heavy metal absorbent with biodegradability in the fields of food, cosmetics, medicine, water treatments and environment were also reviewed. Levan, a homopolysaccharide which is composed of D-fructofuranosyl residues joined by 2,6 with multiple branches by 2,1 linkages has great potential as a functional biopolymer in foods, feeds, cosmetics, and the pharmaceutical and chemical industries. Levan can be used as food or a feed additive with prebiotic and hypocholesterolemic effects. Levan is also shown to exert excellent cell-proliferating, skin moisturizing, and skin irritation-alleviating effects as a blending component in cosmetics. Levan derivatives such as sulfated, phosphated, or acetylated levans are asserted to be anti-AIDS agents. In addition, levan is used as a coating material in a drug delivery formulation. In addition, levan has a number of industrial applications such as a surfactant for household use due to its excellent surface-active properties, a glycol/levan aqueous two-phase system for the partitioning of proteins, etc. However, there are some limitations for the industrial applications of levan due to its weak chemical stability of in solution and the complex process to purify levan. Once the limitations are solved, the market for levan will gradually increase in the various fields. Hyaluronic acid (HA) is a biopolymer with valuable applications in the pharmaceutical and cosmetic industry. Currently, HA is produced commercially by either extraction from animal tissues i.e. rooster comb or bacterial fermentation. 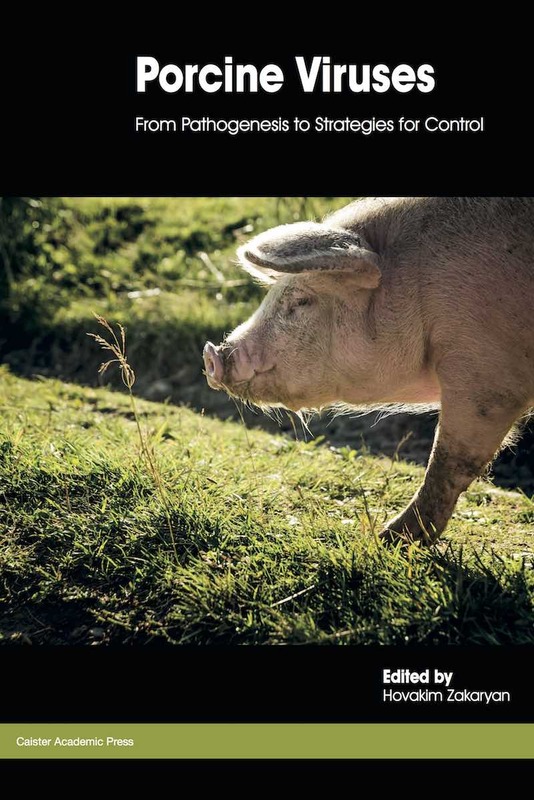 Increased concerns over the contamination of animal derived products with infectious agents have made bacterial fermentation a more desirable production system to meet future demands. The high viscosity of HA dictates low titres of 5-10 g/L, a level readily achieved through batch fermentation of Group C streptococci. Substrate cost is a minor factor for this high value polymer, hence strain and process development has focused on improving quality, in particular molecular weight. Little is known about what controls molecular weight of beta-polysaccharides such as HA. This is even true for abundant beta-polysaccharides such as chitin and cellulose. Several groups including ours have pursued various hypotheses for the past decade, but no hypothesis has captured the Mw regulation observed in bioreactors. The HA synthase is responsible for all steps in polymerisation and most likely also translocation. In vitro studies have identified several residues essential for high molecular weight and maximum molecular weight appears to be an intrinsic feature of the synthase. The actual molecular weight realised in fermentation, however, depends on fermentation conditions. In general, high molecular weight is observed under conditions with excess resources. Surprisingly, however, preliminary studies cannot relate these findings to higher levels of the UDP-sugars used in biosynthesis. Metabolic engineering and the recent advance in omics technologies are providing new opportunities. Heterologous hosts such as B. subtilis, L. lactis, and E. coli have been successfully engineered to produce HA and may prove more amenable to engineering high molecular weight HA. Polymers derived from petrochemicals are indispensable materials in mankind's daily life. Owing to the increasing environmental concerns and increasing oil price, there has recently been much interest in developing processes for the production of monomers from renewable resources. In this chapter, we review fermentative production of three and four-carbon organic acids that can be used as monomers for polymer synthesis. 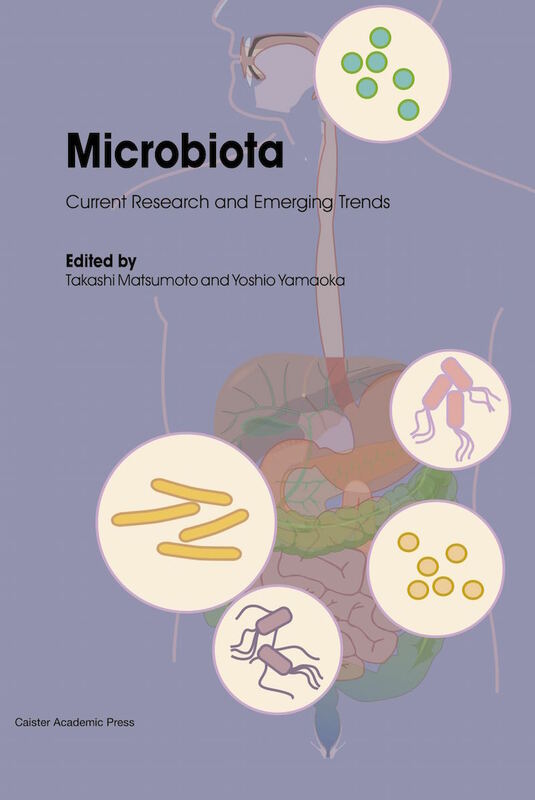 Microorganisms and bioprocesses employing them for the production of lactic, acrylic, succinic, fumaric, and aspartic acids are reviewed. Metabolic pathways and characteristics for the formation of these acids are detailed along with metabolic engineering strategies. Microorganisms naturally produce a wide variety of carbohydrate molecules, yet large-scale manufacturing requires production levels much higher than the natural capacities of these organisms. Metabolic engineering efforts generate microbial strains capable of meeting the industrial demand for high synthesis levels. 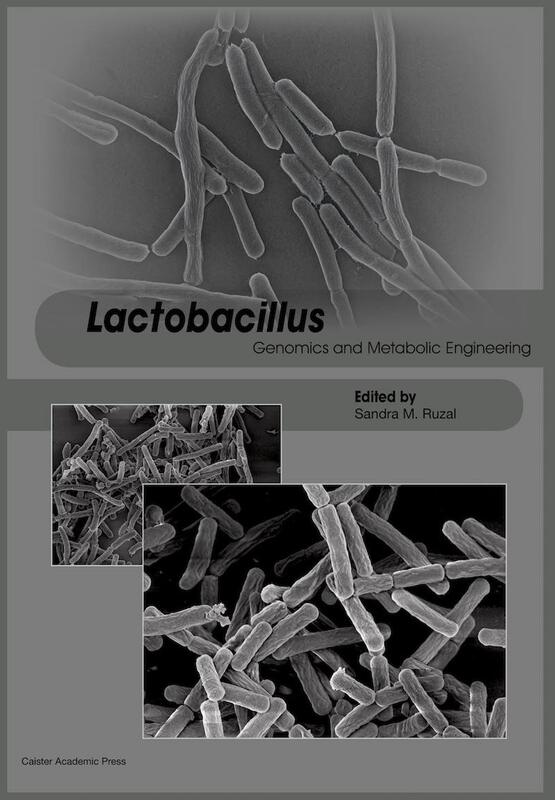 This chapter reviews the achievements and challenges of engineering microorganisms to produce two categories of carbohydrates: oligosaccharides and polysaccharides. As both oligosaccharide and polysaccharide synthesis are carbon and energy-intensive processes, improved production of these products require similar metabolic engineering strategies. Strategies unique to polysaccharide synthesis are also discussed. Metabolically engineered strains have successfully produced many carbohydrate products, and many unexplored strategies, made available from recent progress in systems biology, can be used to engineer even better microbial catalysts. Microorganisms synthesize a wide spectrum of multifunctional polysaccharides including intracellular polysaccharides, structural polysaccharides and extracellular polysaccharides or exopolysaccharides (EPS). Exopolysaccharides generally constitute of monosaccharides and some non-carbohydrate substituents (such as acetate, pyruvate, succinate, and phosphate). Owing to the wide diversity in composition, exopolysaccharides have found multifarious applications in various food and pharmaceutical industries. Many microbial EPS provide properties that are almost identical to the gums currently in use. With innovative approaches, efforts are underway to supersede the traditionally used plant and algal gums by their microbial counterparts. Moreover, considerable progress has been made in discovering and developing new microbial EPS that possess novel industrial significance. 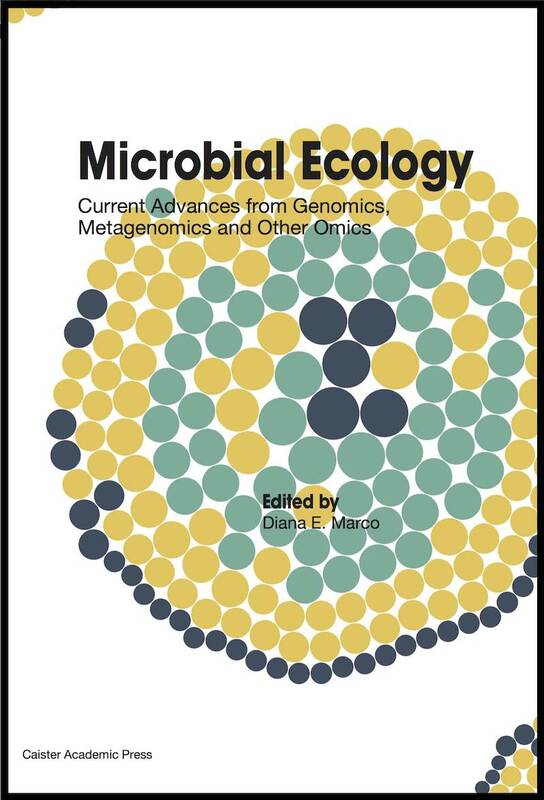 The present article accentuates on providing a glimpses of varieties and applications of microbial exopolysaccharides. Polyhydroxyalkanoates (PHAs) are organic polyesters composed of (R)-3-hydroxy fatty acids which are synthesized by most bacteria as a carbon and energy storage material in times of unbalanced nutrient availability. They are deposited intracellularly as insoluble spherical inclusions called PHA granules which consist of a polyester core surrounded by a phospholipid layer with attached proteins. One of these proteins is the PHA synthase, the key enzyme of PHA biosynthesis, which catalyzes polyester formation from different (R)-3-hydroxyacyl-CoA precursors. The PHA synthase remains covalently attached to the polyester and thus to the PHA granule; other granule-associated proteins are involved in depolymerization, regulation or structural stabilization. This chapter provides a comprehensive overview of the current understanding of PHAs and PHA granules, including granule biogenesis and granule-associated proteins. In recent years, apart from investigating in particular the granule self-assembly process and the function of granule-associated proteins, a lot of research interest has been focused on the usability of this natural system. Accordingly, this review will also give an overview of metabolic engineering and large-scale production approaches, and discuss applications of PHAs as biocompatible and biodegradable plastics as well as the potential applicability of PHA granules as micro- / nano-beads.